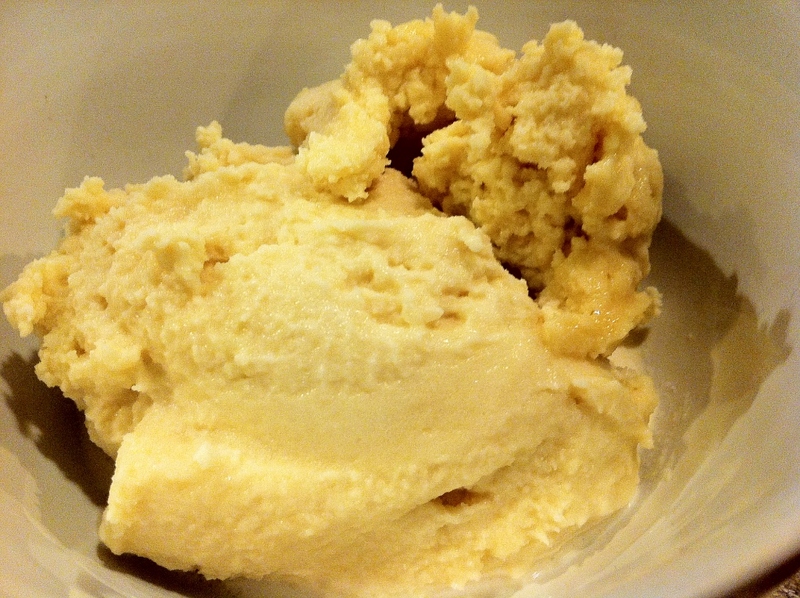 One of our neighbors makes ice cream sweetened with honey to keep it healthy. 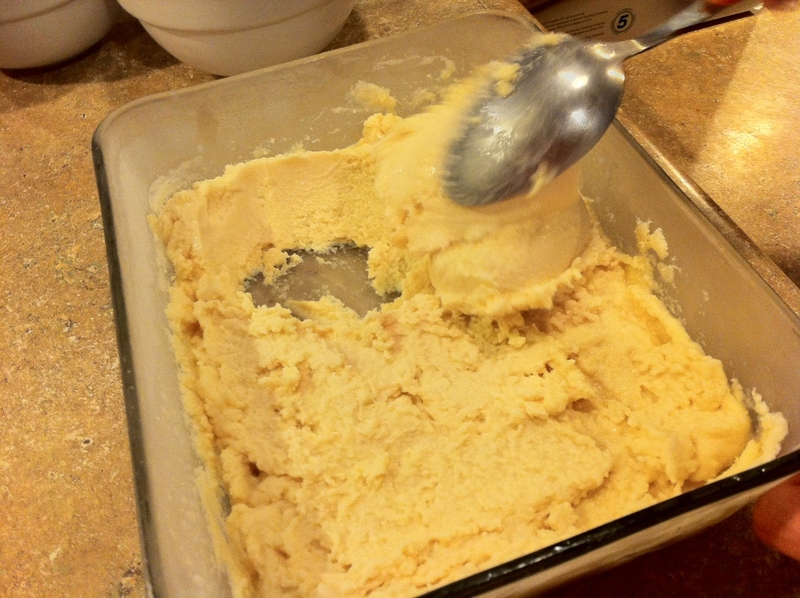 It works well for them, so that gave my mom the idea of making maple syrup-sweetened ice cream. Ever since she got this Cuisinart ice cream maker for her birthday a few months ago, we have been making ice cream non-stop. It tastes great! And she loves the fact that we kids are eating lots of raw local milk and cream and that we’re eating healthy maple syrup instead of the corn syrup that’s so prevalent in store-bought ice cream. This is her recipe. Mix together all the ingredients. Pour them into your ice cream maker and freeze according to the manufacturer’s directions. Note: I usually transfer the ice cream from my ice cream maker to a container to freeze for a few hours before I serve it.